Let’s just cut to the chase: the best salon suites Bedford opportunity will be found at 1501 Airport Freeway in Bedford. When you finish reading this article, call (817) 823-7105 and we will answer all of your questions. 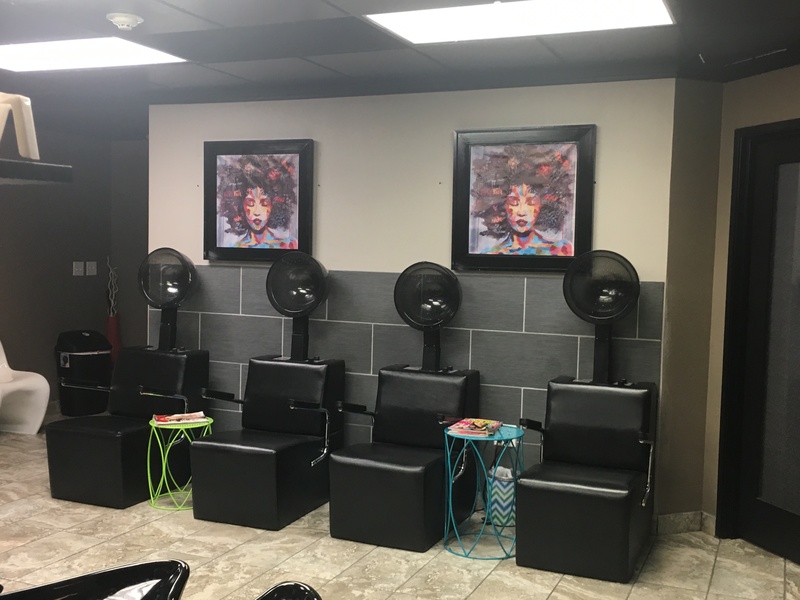 We are Salon & Spa Galleria, and we stand by our previous statement: we are the best salon booth rental opportunity in the Greater Fort Worth area. We would say the best in the United States, but nobody likes a braggart. Salon suites to fit you budget. This is always the area people want to visit first . . . what is it going to cost me? Our luxury salon suites cost from $50-$265 per week, depending on the size of the suite you lease. So let’s say you want to lease a salon booth for rent for $50 per week. Do the math . . . that is $200 per month in overhead costs. A good beautician, hair stylist, nail specialist, massage therapist, or microblading expert will make $200 with two or three customers. That means that after Monday morning and your Monday morning customers, your overhead will be all paid. Everything you make after that $200 rental fee will be profit. Can you afford that? Of course you can if you have a devoted customer list and a good work ethic. Where else can you open up a business for such a low overhead? What about salon suite amenities? As fantastic as those salon booth rental prices are, people also want to know about the amenities which accompany that rental cost . . . what is included in that cost besides the rental of a salon suite? At Salon & Spa Galleria, we include just about everything but the kitchen sink, to borrow from an old idiom. What we expect you to provide are the supplies you need to ply your trade, and any products you plan on selling. We provide everything else! Allow us to repeat that last line . . . we provide everything else! Security, television, cable, internet, your own web page, a press release, security, full-time concierge, 24/7 access, washer and dryer, break room, and a dedicated staff eager to help you succeed . . . all for as low as $50 per week! Go ahead, try and find a better deal than the one we offer at Salon & Spa Galleria Bedford! Does it seem too good to be true? It’s happening, and has been happening, at ten locations in the Greater Fort Worth area. Obviously our business model works because we have hundreds of satisfied professionals working at our sites. This isn’t something we are still working the kinks out of . . . this works, it has worked, and it will work for you. So your first step is to call that number we gave you above. Arrange for a tour of Salon and Spa Galleria Bedford. Ask a ton of questions during your tour. Talk to other professionals who are currently with us. And then sign a lease and take a giant step towards being a successful business person! Call us today! Let’s make this happen! Let’s change your professional life for the better!